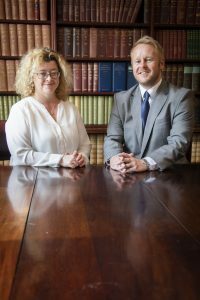 Top divorce lawyer joins leading North Wales law firm aiming to double in size | News by Wales Express News, People Before Profit! One of the most historic firms of solicitors in North Wales is recruiting key staff as part of ambitious plans to more than double the size of the business. Gamlins Law, who have offices in Rhyl, Denbigh, Ruthin, Abergele, Mold and Holywell, are aiming to increase their turnover to £10 million a year after being selected for the Business Wales Accelerated Growth Programme. Among the latest arrivals to help achieve their goal is Rachel Wynn Jones, from Ruthin, who has been appointed as the head of matrimonial finance. 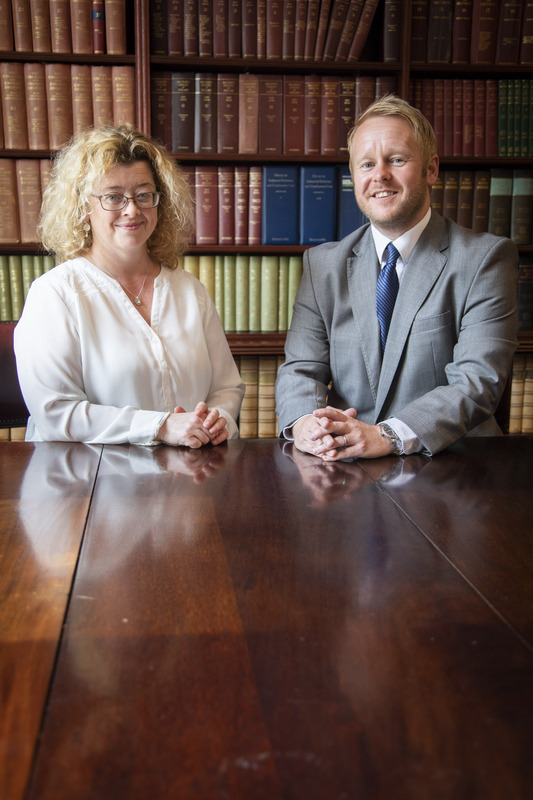 Gamlins solicitors, Rhyl; Pictured are Rachel Wynn Jones and Ron Davison. Next year the practice will be celebrating its 130th anniversary but Managing Director Ron Davison has his eyes firmly set on the future. The appointment of Rachel Wynn Jones was a key staging post in their growth strategy. “We have grown the business year on year and have recruited five experienced solicitors in the past three months. “We now employ around 80 staff across the six offices and in the last four years we’ve worked on upskilling our loyal support staff. “We are and always will be a community firm serving clients in our locality and we also have a great deal of large commercial clients. “One of the most exciting developments has been our involvement with Business Wales Accelerated Growth Programme. “We have set our sights high. Our staff are proud to work for Gamlins Law and are committed to its success. “Rachel Wynn Jones is a fantastic addition to Gamlins Law. She is one of the most respected divorce lawyers in the region and also has extensive knowledge of agricultural law. Mrs Jones, 48, previously worked for two other well-known law firms in the area, Walker Smith Way (which became Slater and Gordon) and Allington Hughes. She was particularly keen to join Gamlins Law because of its forward thinking approach, allied to an emphasis on traditional values which last year saw them being “highly commended” by the National Law Society for their excellence in law management. A native of Rhyl, she was educated at the town’s Ysgol Dewi Sant before going to Queen’s School in Chester. She graduated in law with French at Birmingham University and later completed her legal studies at Christleton College of Law in Chester. Mrs Jones said: “I specialise in divorce and finances and relationship breakdown and have done so my entire career. My clients are often at a very difficult time in their lives. “Gamlins Law recognise this more so than most in my opinion and provide an extremely supportive approach to their clients. “It can be a very rewarding job because I feel we provide a much-needed service that really does help.